“Those who wait on the Lord will renew their strength. Form - Discipleship matters today. Inspiring, Shaping and Releasing disciples.  Form is a challenging year of discipleship, rooted in a culture of leadership and mission. On Form you will learn what it means to be a disciple. To follow Jesus. To be like him. You will discover your identity as a child of God. You will begin to live like a missionary. A day of teaching, worship and fun; grounded in scripture, focused on culture, leadership, character and mission. Form interns will work alongside key leaders in ministries both within and outside of the local church, learning how to imitate Christ within their chosen sphere of influence. As interns progress through the year, their leaders will give them opportunities to step out and take increased responsibility for leading within their internship.